OPEN 6 DAYS A WEEK, ALWAYS CLOSED ON MONDAYS. 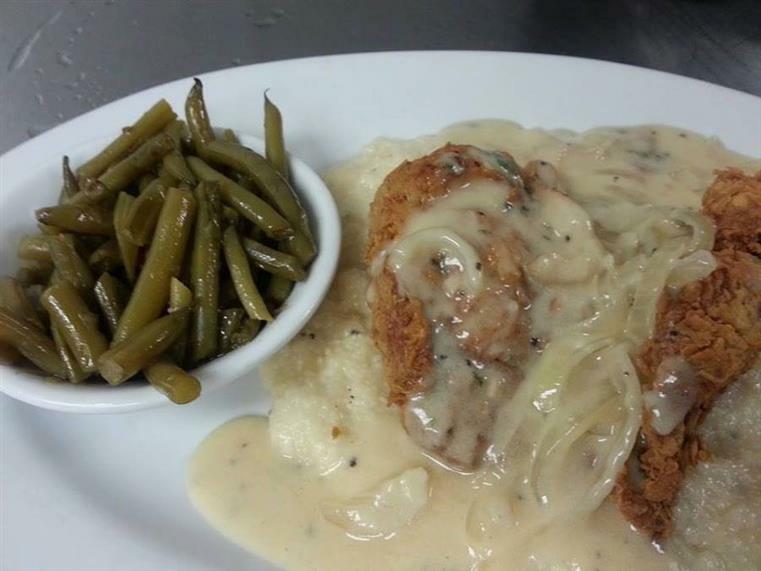 Come check out our daily lunch & dinner specials!! 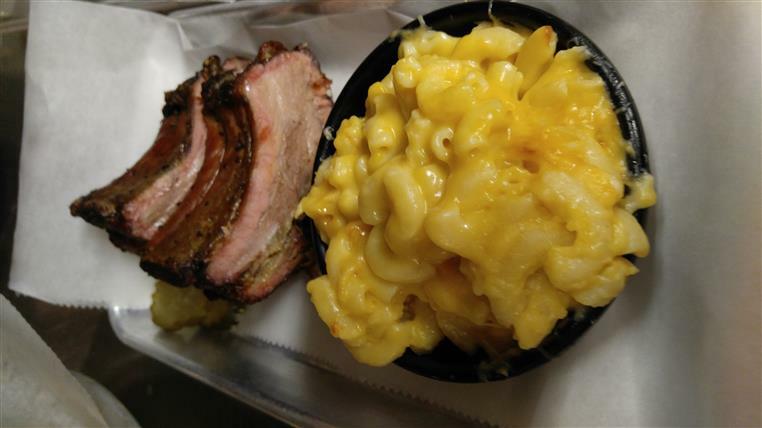 At Brothers Barbecue, we take pleasure in creating all of our dishes from scratch, using only the freshest ingredients. 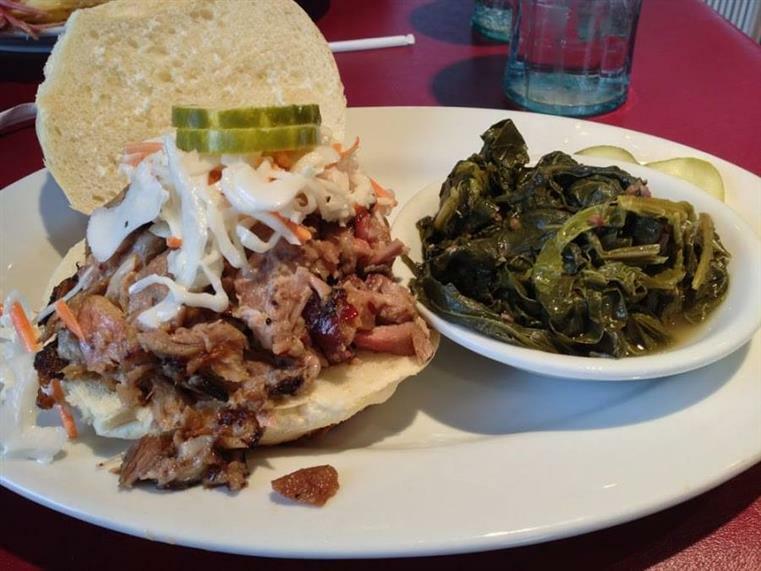 With every bite, you will taste the difference of true home-style southern cooking! 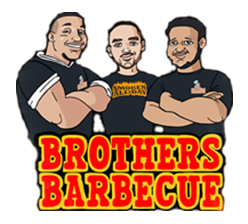 LET US CATER YOUR NEXT DINNER, PARTY, REHEARSAL DINNER, WEDDING or ANY EVENT! For future updates, specials, and more!